It's a terrible choice that no mother should have to make -- but that's exactly the choice that's been forced upon woman in Colorado. 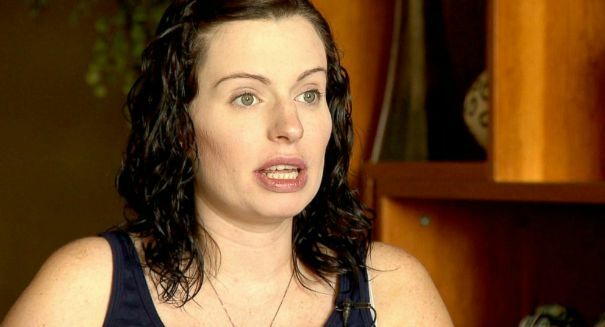 A Minnesota woman who has delivered conjoined twin girls in Colorado had to choose which one of them would survive and which would die. Amber McCullough delivered Hannah and Olivia on Wednesday at Children’s Hospital of Colorado, after which there was a five-hour surgery in an attempt to separate them, according to an ABC News report. Olivia was not expected to survive the operation and died, but Hannah is in critical but stable condition. McCullough said she “believe in the power of prayer and the talent of the medical professionals,” she said according to the report. Conjoined twins are a rare occurance, happening about once every 60,000 births or so. McCullough posted pictures of the twins’ ultrasounds during the pregnancy. It was a difficult reality for her knowing that only one girl was likely to survive. In the pictures, it looks as if Olivia is embracing Hannah. Conjoined twins are essentially identical twins joined in utero. It’s rare, and some estimates place its occurance as high as one in 189,000 births. Half of these births are stillborn. The main complication is that conjoined twins often must share vital organs and have other abnormalities that make survival difficult.